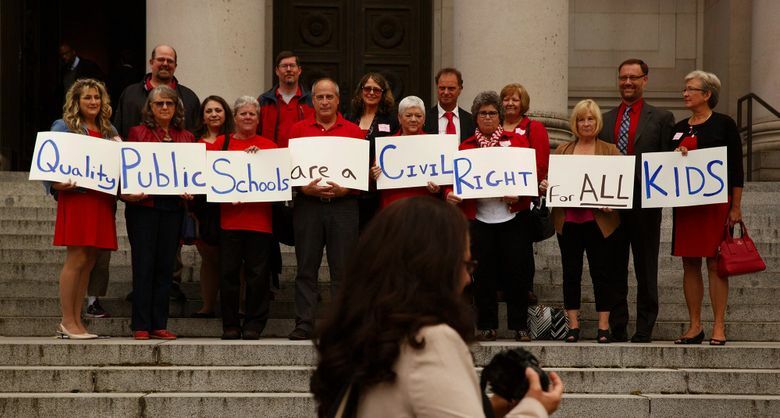 Education Lab is an ongoing journalism initiative dedicated to exploring solutions for improving public education in Washington state. This weekly newsletter showcases Ed Lab features, as well as the week’s education-related content and news. Delivered on Thursdays, this newsletter spotlights the award-winning coverage from Education Lab, a solutions-oriented initiative that dives into the most urgent challenges facing our public education system. The newsletter features stories, event announcements and opportunities for readers to join in the conversation. 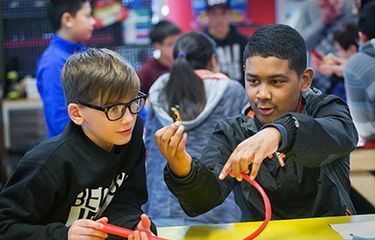 If you’d like to keep up to date on what’s happening in our local schools, sign up for the Education Lab newsletter today.